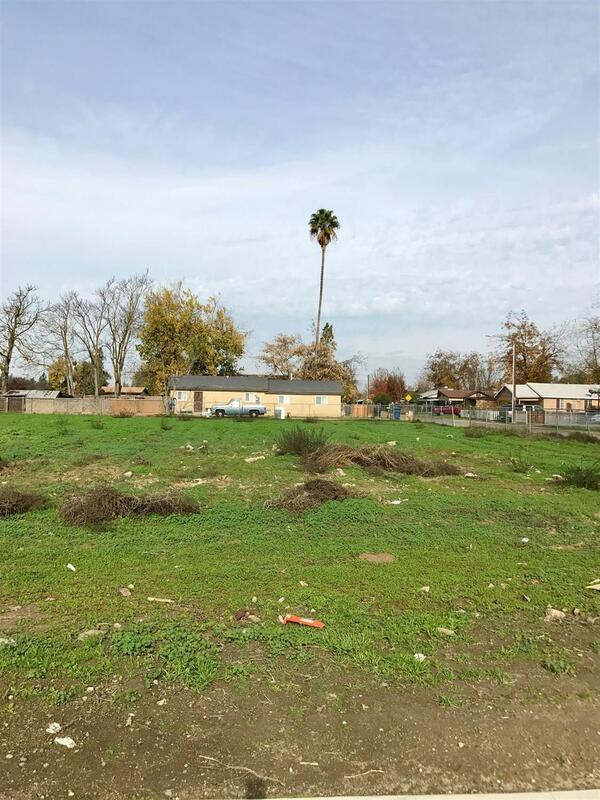 3 Vacant Lots with 3 APN numbers sold all together. Zoned Residential Medium High Density. Multi Units allowed. Buyer to verify all zoning. Approximately 33,000 SQ Ft. Buyer to verify zoning. 150 Washington Road & 154 Washington Road. Listing provided courtesy of Chelsie Minnear of Farmcom Real Estate, Inc..